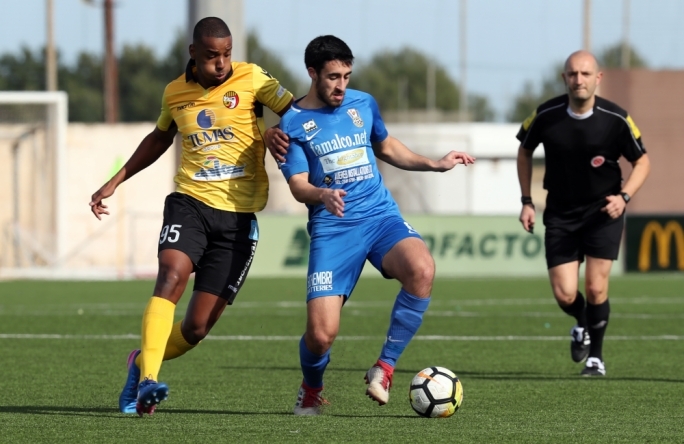 Qormi registered their first positive result in 13 matches as they secured a 2-0 win over Pieta` Hotspurs. 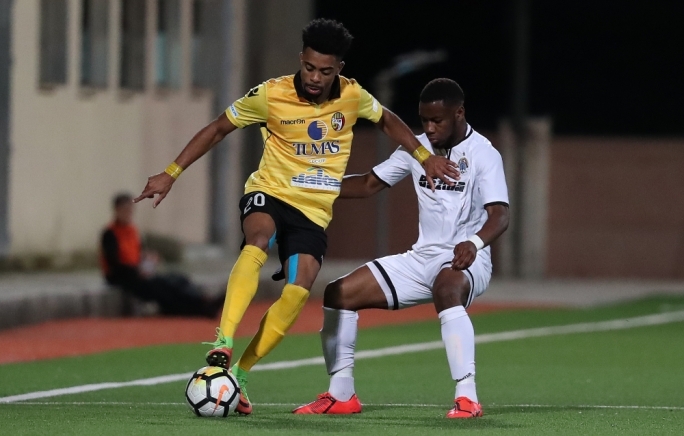 Qormi broke the deadlock on the 62nd minute. Gnindokponou Freud Nadere Codjo’s cross was met by Mohamed Malela Bangoura who finished past Nicholas Vella. Iven Zammit sealed Qormi’s win two minutes from time. The substitute sent a thumping shot that gave Vella no chance. 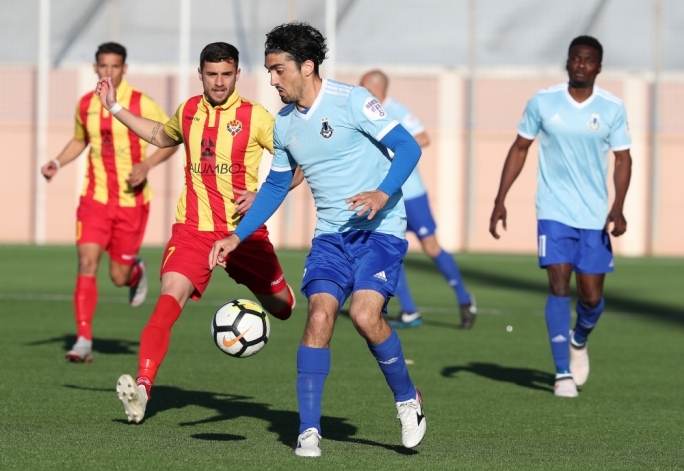 Despite the result, Qormi remain bottom of the table. 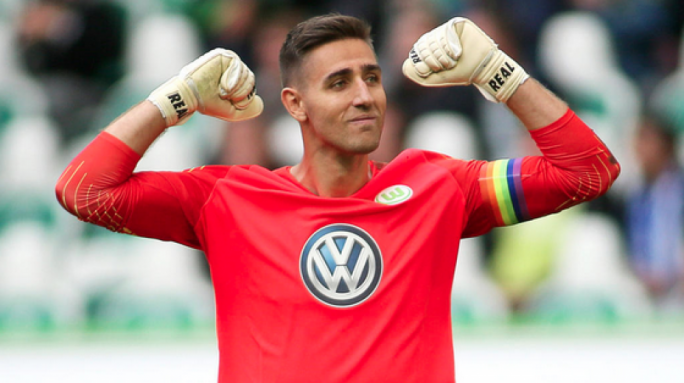 However, they managed to cut the deficit between them and Pieta` to three points.